20/20 vision is considered perfect vision, but 20/15 vision is actually better. It means you can see the same thing the average person can see from 15 feet away, from 20 feet away. A lot of people’s vision worsens as they age, and many turn to surgeries that correct their eyesight, or get glasses and contacts. So, you may start off with 20/15 vision, but that doesn’t mean it will stay that way forever. Here’s what you need to know about visual acuity, along with an in-depth comparison of 20/20 vision and 20/15 vision. In addition, we’ll go over ways to improve and protect your eyesight. Visual acuity is just a fancy word for how well you see. Growing up, you were probably pulled into the school office to get your eyes checked many times. Eye tests are usually done once a year, and most kids hope that they pass it. However, it was also a fun day in class because you usually didn’t do too much learning and got to hang out a lot more. Fortunately, checking your eyesight isn’t too complicated, but it is so important. The first thing you need to know is all about visual acuity. 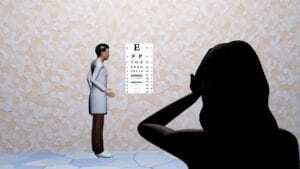 Your visual acuity is what will determine whether or not you have 20/15 vision. This is the sharpness of your sight, and it is the thing that tells you how much you can see and where you can see it from. Visual acuity is measured from just 20 feet, which is where you get the “20” in 20/15 vision. Still, 20/20 vision doesn’t even mean that you’re perfect. There are a lot of other factors that play into how well you see, and a lot of it isn’t included in visual acuity. Visual acuity is solely the thing that determines how clear you see from a distance. Some will see better from a distance, others will see better up close. It can be misleading because it sounds like 20/20 is perfect vision. Everyone talks about 20/20 being perfect, and there are lots of sayings that include 20/20 in them as perfect vision. However, it simply isn’t perfect. Even having 20/15 vision doesn’t necessarily mean that you have perfect vision. It’s just the measurement of how clear things are from that distance. The other skills that are important to your eyesight are peripheral vision, eye coordination, depth perception, how well you focus your eyes, and how great your color vision is. Some may see black really clearly, but they can’t see color as clearly. And others may see perfect in color and clarity, but they have a problem with their peripheral vision. The majority of people are going to have a problem with one aspect of their eyes. It’s rare for anyone to have perfect vision in general. Just know that if you are lacking in one area, someone else is lacking in another. With that all being said, what is the coveted 20/15 vision? And why is it only suddenly getting attention now? 20/20 has always been the normal, but as time has progressed and more people have been tested, better eyesight has emerged. The more people that are tested, the more accurate these tests become. Let’s dive in and see what these numbers really mean. Whenever you hear someone talk about perfect eyesight, you automatically think of them having 20/20 vision. However, that’s actually what we consider to be “normal” vision. The average person can have good vision if they can see with 20/20 accuracy. Those who do not see with 20/20 vision are usually candidates for glasses and contact lenses. So, what is 20/20 vision? It basically means that you can see the same thing from 20 feet away as everyone else with good eyesight can see. As the numbers go higher, the worse the eyesight is. For example, someone who has 20/30 vision can see what others see at 30 feet from 20 feet. Those who have 20/20 vision don’t need to have contacts or glasses. Everything is clear and crisp to them both near and far. While things may get a bit blurry or you may need to squint at the end of the day due to eyestrain, it doesn’t mean that you have bad vision. 20/20 vision became the new normal once there was a solid eye chart developed in the 1860s. As more people started to look at the eye chart, they were able to develop a baseline. Those who had never needed glasses or contacts were able to see more of the chart, and thus, 20/20 vision became the normal eyesight. That doesn’t mean that those with worse eyesight need contacts or glasses. Some people can have slightly worse eyesight and be just fine their whole life without any form of contacts or glasses. However, others will need some sort of corrective measure to improve their eyesight. The goal of these corrective measures is to get the wearer’s vision up to 20/20. It’s been the procedure since glasses and contacts became a thing. However, most people don’t realize that 20/20 isn’t perfect vision. We get it—it’s confusing. If that’s the average and the “best” that you can have, how is it not perfect? While it is very good vision, it is not the best that a person can have. For that, you have to look at 20/15 vision. It’s not something that you hear very often because most people with 20/20 eyesight will automatically assume that they have perfect vision. That’s not necessarily true, and many who never get their eyesight tested further than that may actually have 20/15 vision and not know it. 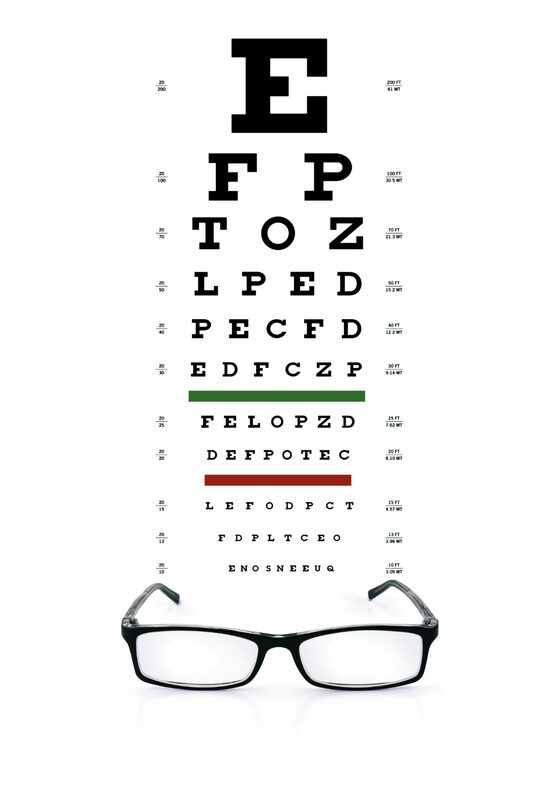 When you say 20/20 vision, it means that a person can see the 20 line figures on the eye chart from 20 feet away. As vision worsens, the numbers change. For example, someone with 20/30 vision has worse than average vision. It means that you can read the numbers at 20 feet that most people can read while 30 feet away. In other words, you have to be closer to something to see it than someone with 20/20 vision needs to be. If you have sharper than average vision, there’s a chance that you have 20/15 vision. This is an incredibly good thing, but it may not be natural. Many people who have sharper vision have had some sort of corrective surgery to get themselves there. That being said, it’s possible that people were born with this visual acuity. It means that on the regular chart, they can see a line that most people cannot see at 15 feet. When you go to get your vision checked, you often deal with the eye chart. This is the first step to see what your vision is. If you show less than regular vision based on this chart, the eye doctor will usually send you to more advanced testing. However, this is where it all starts. While this chart may seem a bit old school, it’s actually a great way to measure visual acuity. Without glasses or contacts, this simple chart does a remarkable job at saying whether your vision is at 20/20, or even 20/15 vision. Known as the Snellen chart, it has a few rows, oftentimes 11, and it is all capital letters of varying sizes. You stand at twenty feet away from the chart and try to read as many letters as you can. The more lines of letters you can see, the sharper your vision is. While it isn’t 100% accurate, and you’d need more in-depth testing than that, it is a great starting point. 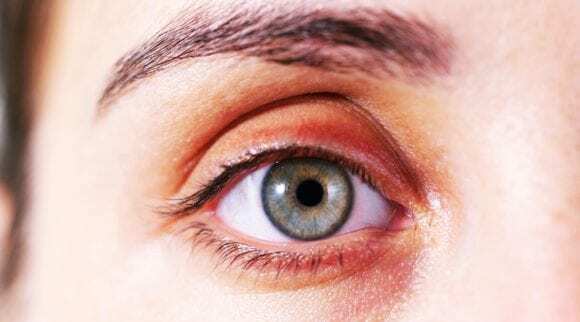 You can do this test on each eye, and it is usually run three times—once with your left eye, once with your right, and then once with both eyes. The chart was developed back in the 1800s by a doctor named Hermann Snellen. It was a radical way, at the time, to show someone’s visual acuity compared to another person’s. 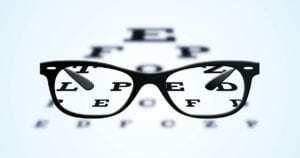 The goal of most people taking an eye test is to have 20/20 vision, or atleast find out where they stand. Since 20/20 is supposed to be the normal or “regular” vision, when you’re prescribed glasses or contacts, you’ll often be given 20/20 vision. For those with already imperfect eyesight, it’s very hard to get better than 20/20 and obtain 20/15 vision. However, it is not impossible. There is nothing cooler than being able to see the minute details that someone with 20/15 vision can see. The surprising thing about it is that a lot of young people have 20/15 vision and it doesn’t go away until they get a little bit older. Theoretically, there is even 20/10 vision, but that is very rare and usually only young children have it. To get 20/15 vision, there are a few different things that you can try to do. We’ll dive into how you can try and get this perfect vision for yourself. Just keep in mind, if you can have 20/20 vision, that’s almost nearly as perfect! The first way that you can try to improve your eyesight and get to 20/15 vision is to get prescribed glasses. 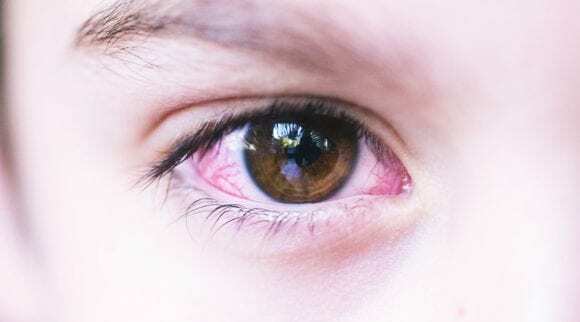 For those who have always had perfect eyesight and suddenly see a little bit of strain on their eyes, it can be frustrating. Thankfully, something like reading glasses can help you to get back to that eyesight that you were originally at. You can talk to a doctor about getting a prescription for glasses. It’s fairly normal for your eyesight to get a little worse as you age. This is because we put so much strain on our eyes with things like phones, computers, and TV. Our eyesight may not technically get worse, but it sure seems that way because the strain makes your eyes more tired. Glasses are used to try and get your vision back up to where it was before. Anything less than how you saw with previously good eyesight wouldn’t be what the doctor is trying to give you. Make sure that you really focus on the eye test and tell the doctor when you get your prescription whether or not your vision seems to be as good as it used to be. They can always tweak the prescription and get it to where you want to be. However, keep in mind that some people will never achieve 20/20 vision, and that is okay too. Another way to try and get 20/15 vision is to wear contacts. Contacts are soft lenses that go into your eyes on a daily basis. 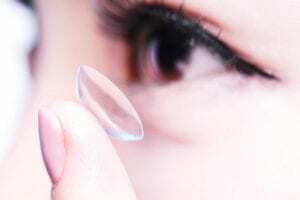 They can be used on anyone from childhood on up, and many people choose to wear contacts due to the cosmetic preference of not having to wear glasses. They can be clear or colored, so you can change the color of your irises if that is something that is appealing to you. Contact lenses work fairly easily, but there are more risks of infection involved rather than if you were to use glasses. 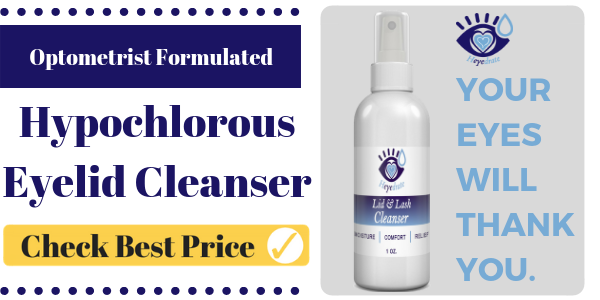 They can carry some harmful bacteria if you do not clean them properly, so they are usually only recommended to adults or children who will take good care of them. They are also the more expensive option because you have to keep buying new pairs of contacts, rather than one pair of glasses. However, you can use a combination of glasses and contacts to get the outcome that you want. Most people will wear contacts during the day while they are out and about and then retire to their glasses at night. The nice thing about contacts is that they are not intrusive. Once you get them into your eye, you won’t even notice them. They become second nature to those who use them, and it often feels weird to revert back to glasses because they are clunky on your face and don’t offer as clear of vision for some people. Still, a lot of people like glasses for the fashion statement and ease of having one pair. Once again, the goal of contacts is to get your eyesight back to “normal,” which is still considered to be 20/20 vision. 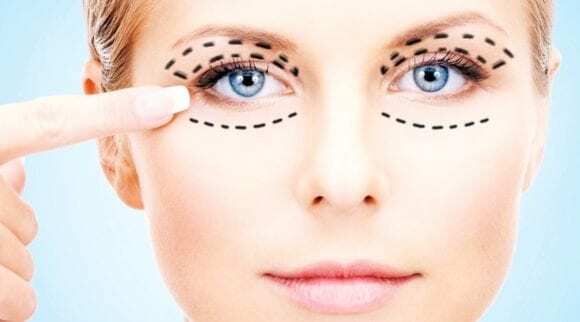 The third option, and the most reliable by far, is corrective surgery. 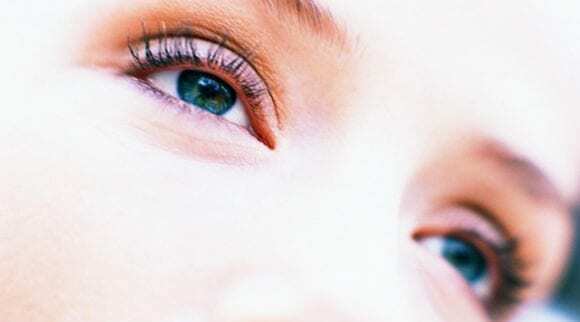 This is often called LASIK surgery, and this is something that can give you very good vision. 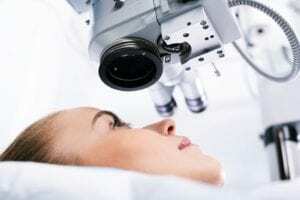 It is called refractive surgery, and more people are turning to this option than ever nowadays. It can correct a lot of vision problems, but it is great for the traditional near and farsightedness, as well as astigmatism. This surgery works by reshaping your cornea. It may sound strange and invasive, but it’s actually a relatively easy process. You’re out of the surgery within 15 minutes. You will definitely need someone to drive you around, and you’ll have to put eyedrops in for quite a while afterwards, but you can see some improvement in just a few days. By reshaping the front of your eye, this allows light to enter into the eye and be refocused so that you have better vision. The surgeon will create a small flap in your cornea first. They will remove some of the tissue that is there and causing any sight issues. This laser is very small and will delicately take away microscopic parts of your eye. The surgeons that use these lasers are highly skilled and trained, and the process is fairly easy for them as well. If you’re nearsighted, they will flatten your cornea. And if you are farsighted, you will need the cornea to become steeper. The flap on your eye is then put back into place and covers where the tissue was removed or reshaped. 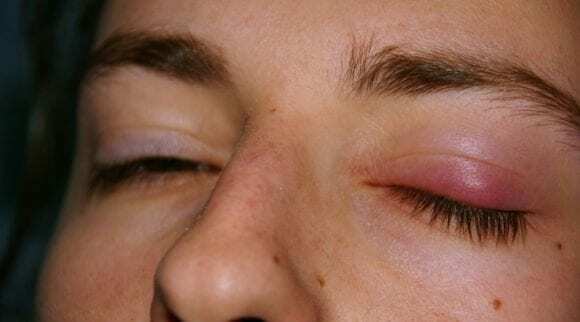 Because it is such a small incision in your cornea, it heals naturally very quickly. You can expect to put in eyedrops every thirty minutes once surgery is finished. This will continue for about 3-10 days depending on what your doctor tells you. There are some risks involved with the surgery, but they are rare. However, you should always talk to the doctor about whether or not your specific vision is a good candidate for the surgery. Not everyone will be able to get refractive surgery, and it’s done on a case by case basis. That being said, it’s becoming increasingly common these days because of the great results that people get. It’s not a very intrusive surgery, and the cost isn’t bad compared to buying contacts for the rest of your life. Some health insurances may even cover the cost of surgery. If you’ve always had good vision but you just need a little bit of improvement, you can do something called eyesight exercise. A lot of companies will try to sell you on special drops, pills, or supplements, but these won’t completely change your eyes. 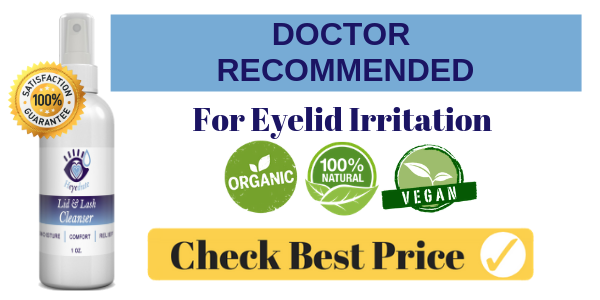 While these vitamins and drops can definitely help to improve your eyesight, you aren’t going to wake up one day with 20/15 vision if you’ve worn contacts and glasses your whole life. Keep in mind that there are some easy ways to help your eyesight, and that’s by eating properly, getting the best vitamins and minerals into your system, and also working on some eyesight exercise (which may or may not help, but it doesn’t hurt). If you have worn glasses or contacts before, you can actually work to improve your eyes by gradually lowering your prescription. This is something that can’t be done on your own, so you will need a doctor to help. But, by lowering your prescription, you cause your eyes to refocus themselves and strain to work with the current prescription that you are given. 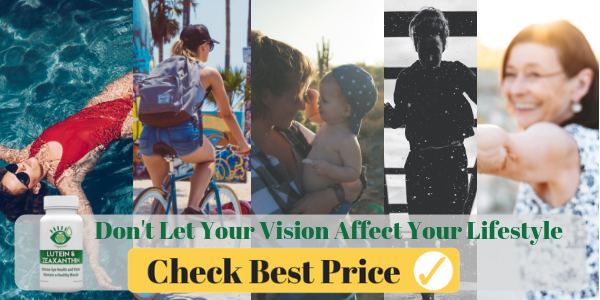 This will need to be a very gradual process, and you won’t go from horrible vision to great vision, but it can help you get closer to that 20/15 vision. 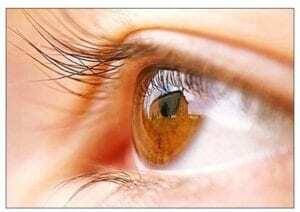 There are also focusing exercises that you can do for your eyes, but whether or not they are helpful is still to be determined. Think of it like a muscle that you are working out. 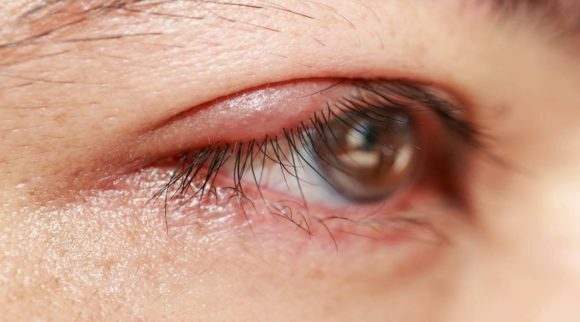 You don’t want to overwork the muscle, so it’s extremely important that you keep this in mind and only work it out until you are tired but not completely straining the eye muscles. If you try to work out your eyes too much, you may end up with a ton of eyestrain. 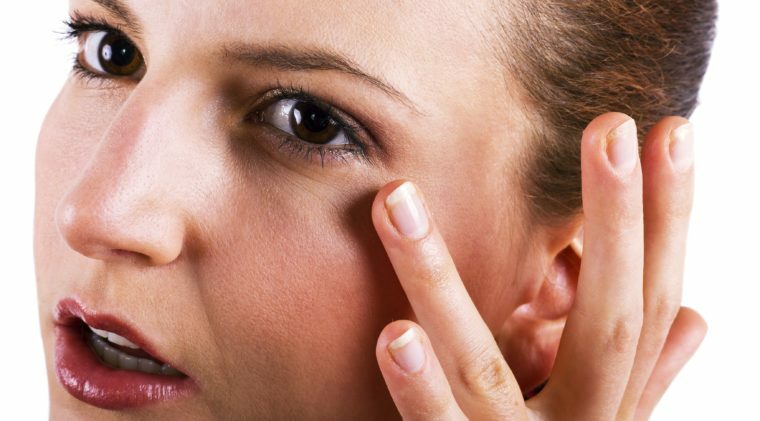 Over time, this can actually worsen your eyes, so you don’t want that to happen. There is a fine line between helping them become better and causing them to become worse. But, another thing you can do is work on protecting the eyesight that you already have. You only get one set of eyes, and it’s extremely important to take care of them. 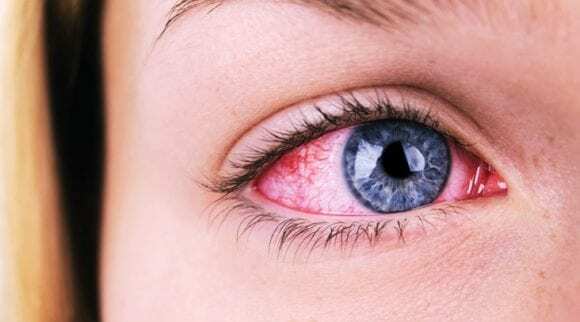 You may not know it, but some things that you do on a daily basis can be really harmful to your eyes. There is something called blue light, and it’s emitted from all of the electronics that we have today. Blue light puts a lot of harmful strain on our eyes. A warm, amber light is much more gentle to our eyesight and not nearly as intrusive. Blue light is what is most common these days because of the electronics we use. If you use your phone a lot, you can harm your eyes. And if you’re reading this on a desktop computer, there’s more bad news—that’s bad for your eyes too. Then you head home and watch your favorite TV show on the television, but that’s bad for your eyes as well! The important thing is to try and limit the time you spend in front of screens. If you work a desk job and you’re on the computer almost the whole day at work, this is obviously really difficult. And even if you don’t work at a desk, most of us spend hours on our phones, computers, and watching TV. Because of this, you need to work to protect your eyes so that you don’t put too much strain on them. One thing you can do is get a pair of blue light glasses. Many companies, like Eye Love, make computer glasses. Basically, they filter the blue light out with special lenses that you wear, which are tinted slightly yellow or orange. They help to reduce the eye strain, which can lead to better moods, improved sleep, and less headaches. Plus, healthier eyes overall! Click here to check the price of Eye Love’s Blue Light Blocking Glasses. But, that’s not all you can do. When you are working throughout the day, give yourself a break. There will be times that you stare at a screen for hours on end! Every fifteen minutes, try to look away from the screen. This can be done by staring out the window, looking at your desk and writing something, getting up to grab some water or simply using the restroom. Anytime you stare at the screen for over fifteen minutes, try to do this. It can help to protect your eyesight from getting worse. Another thing you’ll want to do is protect your eyes when you’re outside in the bright sun. This is especially true when you see the sun’s reflection off of water or snow. The sun can be very damaging to your eyes, and it can further hurt them so you lose that 20/15 vision you are working so hard for. Make sure to wear proper polarized sunglasses that have 100% UV protection. How clear your vision is isn’t the only thing that determines what your eyesight is like. There are a lot of other factors, and if you don’t have 20/15 vision, you are not alone. A lot of people need corrective measures to see well, and with all the blue light that we see, that number will increase as time goes on. The important thing is to protect the eyesight you currently have. Whether it’s great or not, you don’t want it to get worse. 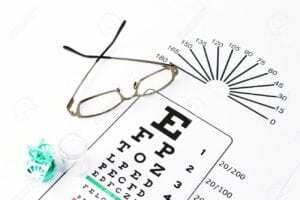 Always talk to your eye doctor concerning any new eye regimen, but keep in mind that there are plenty of options if you should need better eyesight. 20/20 vision is what most people are aiming for. However, if you are lucky to have 20/15 vision through birth or corrective measures, you’re especially lucky. Your vision is a lot clearer than most, and that’s one aspect to having great eyesight. Learn to take care of it and keep it up with those eye exercises and by always protecting your eyes from harmful lights. 20/15 vision is something that everyone wants, so cherish it if you have it.